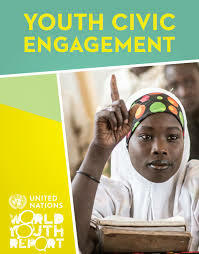 The United Nations World Youth Report on Youth Civic Engagement published by the UN Department of Economic and Social Affairs (UNDESA), outlines the various ways young people engage politically, economically and in their community. 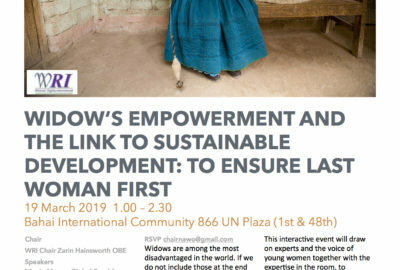 The Report was prepared with the valuable input of a number of experts (academics, youth activists, and youth experts) so as to provide a variety of perspectives and recom mendations on how to better enable and support young people’s engagement. It is intended that the Report act as a tool for both young people and policy makers in facilitating discussions on the issues arising in the Report, covering topics as wide and diverse as internships to electoral participation, and engagement in sport, to trade unionism. Download the full 164-page 2016 World Youth Report here and the Executive Summary here.